So, here is the fight in pictures! Now it’s time for my favorite unmasking of Batgirl! In this post you will see the first (of 2) parts of it. 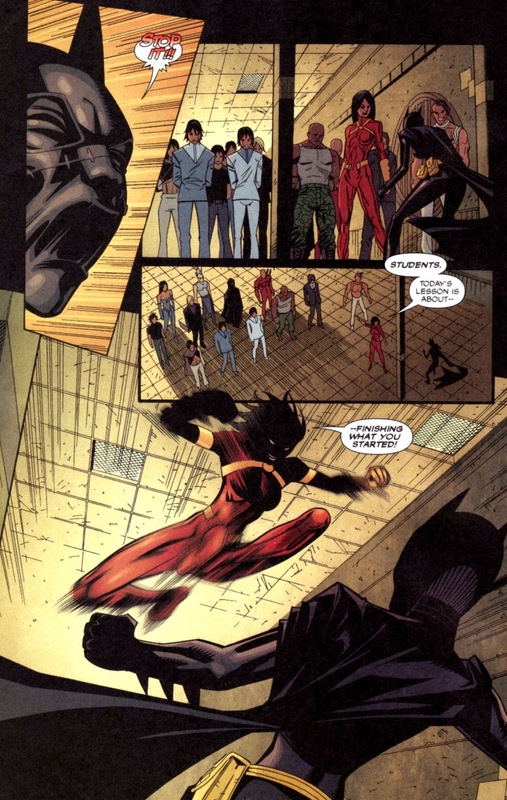 (The unmasking takes place in several steps in 2 comics). Let the unmasking of Batgirl begin! I love the ripping of the lower part of her mask, greatly made! But that was only half of THE unmasking of Batgirl, more will follow! Hey folks, this video is very new for me, and I like it so much that I wanted to share it with you as fast as possible…. 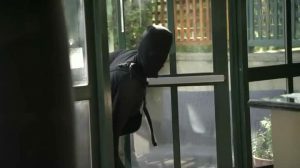 A masked woman breaks into a house to find a man under the shower. She has some evil plans…but he knows how to find back! Who will win? Can she kill him? Will he take the victory? Will she be unmasked? Well, check it out! So, wanna find out what happens? Here is the video! …until the mask leaves her, revealing her beautiful face!